Tewantin State School OSHC has launched it’s website! 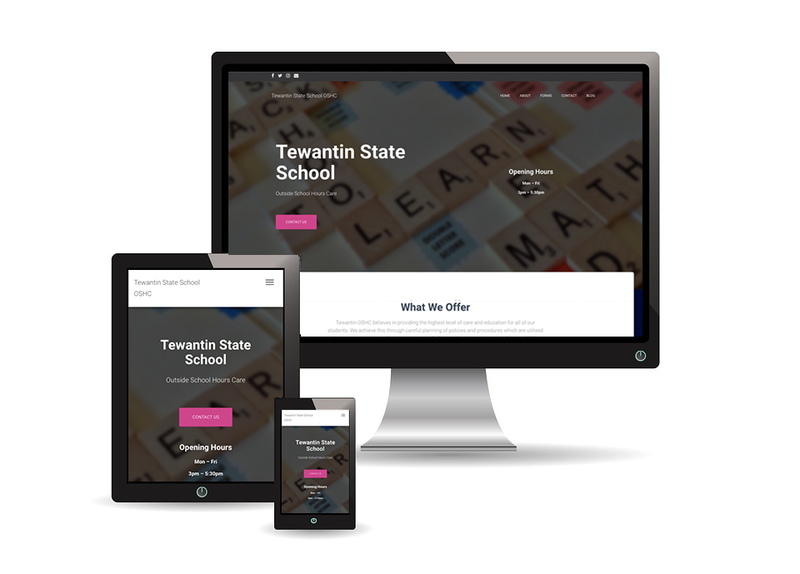 Our new site is intended to be a one stop shop for any and all information related to Tewantin State School OSHC. Need to find opening hours? Want to print out that form you lost? Want to keep up with whats happening at TSS OSHC? You’ll find it on the site! So what are you waiting for? Have a look around, i guarantee you’ll learn something new you hadn’t yet come across in those dark times when all we had was a Facebook page and a newsletter!